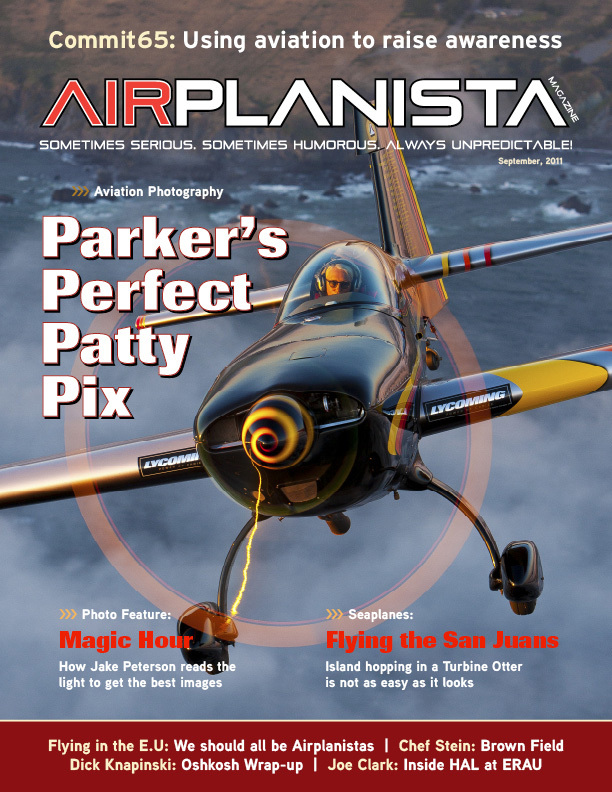 With this issue, Airplanista Magazine is celebrating our first birthday. It’s a grand milestone that gives me reason to reflect on just where this project came from, and where it’s going. You may already know this publication started as an experiment, the natural evolution of the blog I had published for six years. From that first issue, I’ve enjoyed fantastic support from a growing pool of dedicated readers, and also from brilliant writers and photographers who contributed work that we’ve been privileged to publish. How this magazine’s content arrives in these pages is an interesting topic. As a veteran journalist, I often sift through the piles of crud polluting cyberspace and uncover a possible story, and then work with a contact for months before that story takes shape. However, on rare occasions, some incredible material simply appears out of nowhere. I was riding the Oshkosh city bus after a day of AirVenture excitement when I opened an email and saw a PDF of Magic Hour images emailed to me by Jake Peterson. One look and I knew those images had to make it into this issue (they did, see page 46). blew my mind. Parker spent about an hour over the scenic California coastline photographing Wagstaff and her Extra 300S, and the images were as glamorous as this kind of specialized work can be. With crystal-clear focus, exceptional composition and dramatic use of available light, Parker’s Perfect Patty Pix were a lock to appear on this month’s cover and in the lead feature. 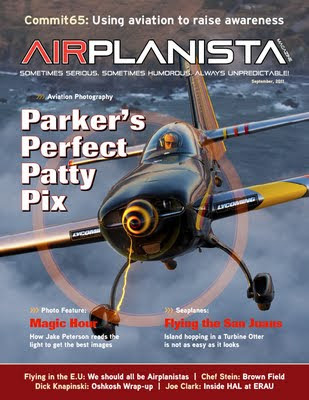 The fact that an experienced photographer known worldwide contacted Airplanista Magazine speaks volumes to the strides this new media publication has made in our first year. 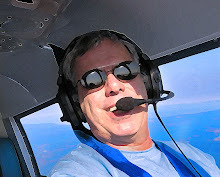 Parker said he fully supports our work to embrace digital publishing, and like many others, he’s also noticed how we’ve elevated the role of aviation photographers from producers of eye candy used only to support the written word, to the stars of the show. Thanks for a wonderful first year! With your support and some new financial endeavors I hope will come to fruition soon, we at Airplanista Magazine are looking forward to the coming year, with many more to follow. 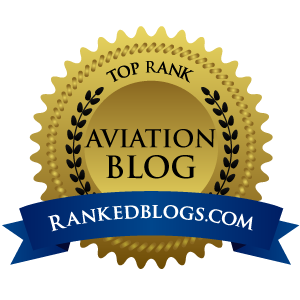 Please keep spreading the word so our mission to help build a stronger aviation family can continue.